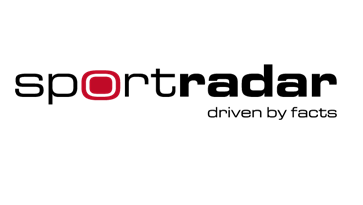 Sports and betting-related data supplier Sportradar has agreed a four-year extension to its partnership with European football’s governing body UEFA. The new deal will run until 2019 with Sportradar continuing to provide UEFA with betting-related information from matches across Europe. Terms of the new agreement will see UEFA use Sportradar’s Fraud Detection System, which will keep tabs on the top two leagues and domestic cups in the 54 UEFA member associations. The extension was announced at the Sports Leaders Business Summit in London. UEFA general secretary Gianni Infantino said: “For Uefa, the fight against match-fixing is a top priority because an attempt to fix a football match strikes right at the soul of our sport. “We are aware via the Uefa Betting Fraud Detection System that 0.7% of over 30,000 matches monitored annually present some suspicion, but even one match is one too many. The Fraud Detection System also involves a series of e-learning tutorials, and they will be shown to all teams and players, male or female, at UEFA’s Under-17 and Under-19 Championship finals matches until 2019.